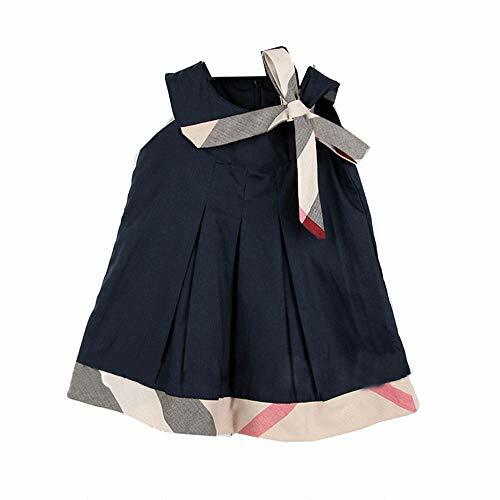 High quality kids clothes. Cotton. Classic style, fashionable item, suitable for young people. We are devoted to keep up the pace of the trend and be committed to provide a variety of good products. Every step we take are trying to get close to the front of the fashion, to capture new fashionable breath and sparkle, hoping to bring you a unique feeling. Satisfaction guarantee, 30 days return period according to Amazon policies.